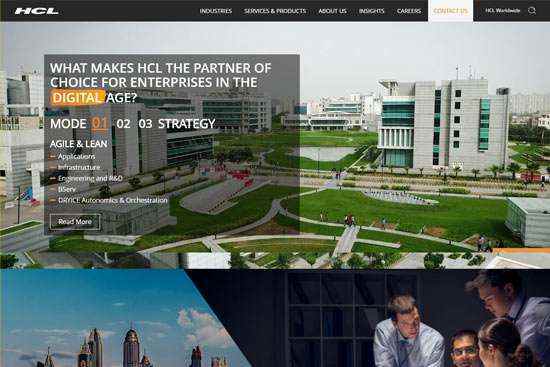 To develop and maintain the website of HCL Technologies is a great honor for us. The website is complete, secure, performance optimized and looks great. 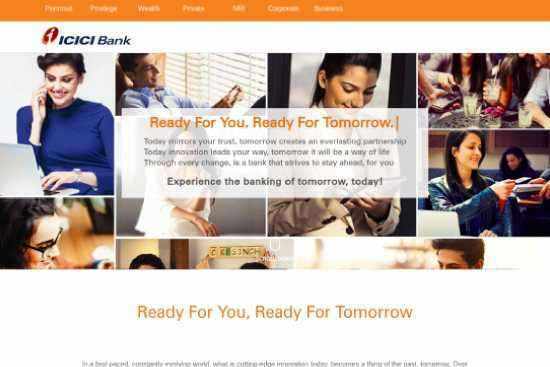 ICICI rebranded itself with their new slogan “Ready for You, Ready for Tomorrow”. We designed and developed this campaign with an engaging UX. 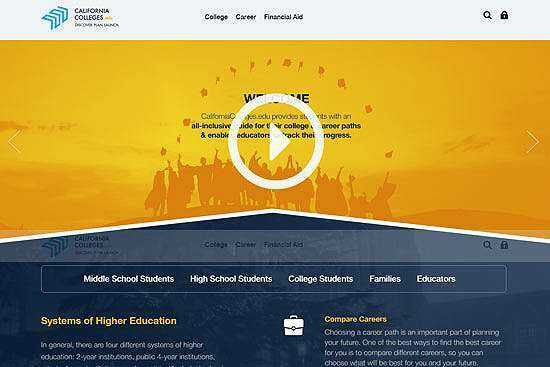 The state of California has officially provided a college and career planning platform called CCGI. 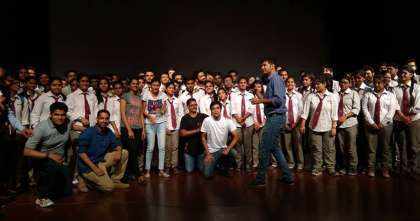 The application has been developed using Angular and Drupal. 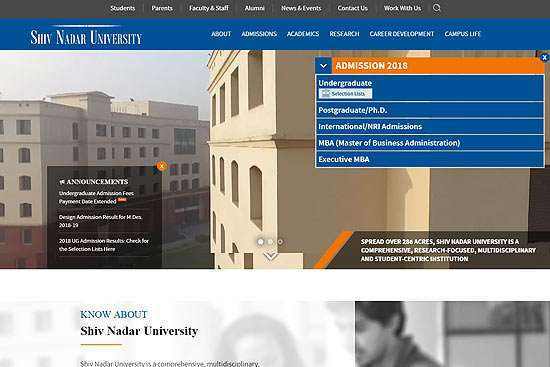 SNU website is a multi-site with every school and department having a website of it’s own and a central database. The UI/UX is a bellwether in the industry. HTML5 meets industry need of rich media, cross browser support, & supports mobile internet. 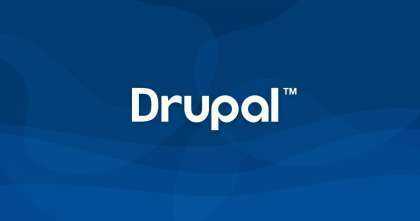 Drupal is the most trusted open source CMS supports PHP & MySQL, backed by active community. Recurring Subscription Payment Options with Drupal - Recurly, Chargify, Commerce Subscription Product, Commerce License, And more. 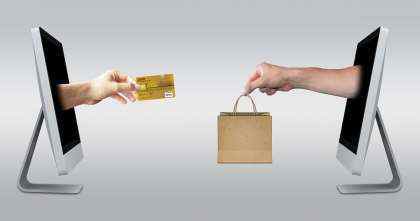 When you sell on the internet, you customers either buy the product and pay it’s cost one time, or they buy a service or a subscription and signup to pay a recurring fee. 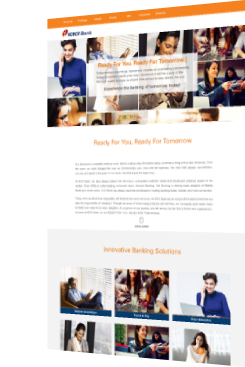 "My company needed a private website set up for a hackathon. 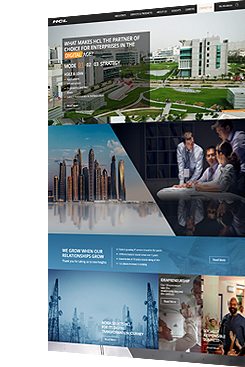 Mukesh and his team at Innoraft rapidly provided an initial version, based on our design discussion and some primitive wireframes with content placeholders, and just as rapidly and neatly incorporated feedback to fine tune the appearance of the site. It was consistent, competent work. They set me up with the ability to manage the invited website users and send automated mails with access credentials and let me independently edit the site contents for the test environment and the live production site. The primary Innoraft engineer took responsibility for updating many iterations of links to API documentation that kept coming from my company’s side until shortly before the event started. He remained on deck and available for updates virtually around the clock for one critical day before the website went live, an impressive level of customer service. The overall experience was a great blend of empowering the customer and providing staunch, timely support for a successful launch. 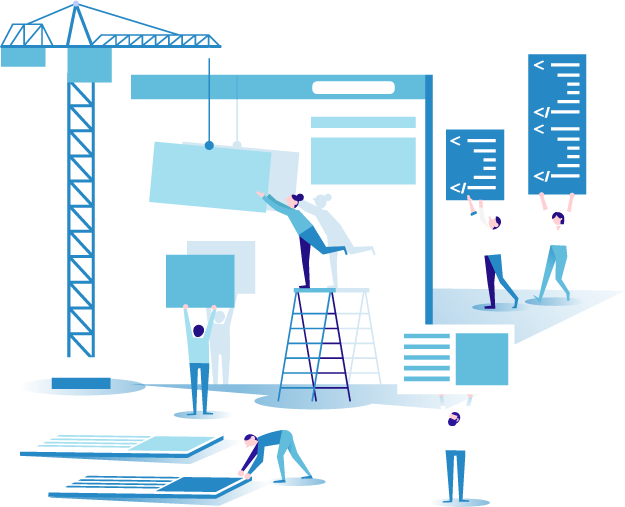 Many of the hackathon attendees made a point of commenting favorably on the website, not only for its contents but also for its clean, professional appearance and robustness. It was such a strong, useful artifact that my company has continued to use it for over a year after the event. Quality job, Innoraft!" 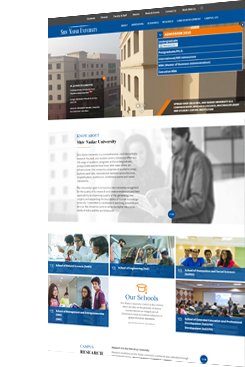 "Shiv Nadar University was envisaging to develop its website which would be vibrant, dynamic with relevant contents being presented to its existing and prospective user communities (Student, Faculty, Parent & Staff), so that users could find the information in an intuitive way and understand the university’s core philosophy of being a comprehensive, research-focused, multidisciplinary and student centric institution . 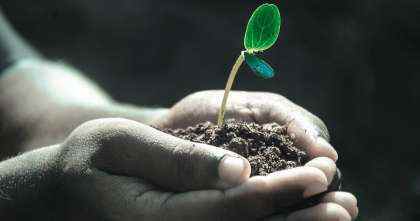 That is when we found a true partner in Innoraft. Mukesh, Basant and entire Innoraft team are very energetic, technically sound and highly experienced in website design. 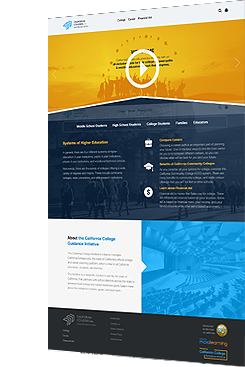 University website development is a complex process which involves many white-boarding sessions, concept iterations and dynamic coding, roll-out planning, SEO enablement and close monitoring/support of the site. Innoraft had participated from the project inception and developed the university website, which is a secured, scalable and CMS driven content authoring platform and comprehensively addressed the objective of the website. Quality and Value-add from Innoraft team during this entire journey is commendable and they also took up this initiative as their own project, the attitude from which the true partnership immerges. I am very proud to have Innoraft as our partner."